The extensive ranges of Wax Filled Candles offered by us are widely used for decorating inside and outside as diyas to add a festive spirit to every occasion. 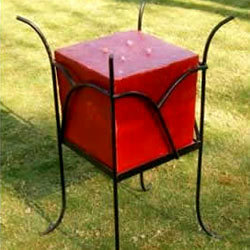 The offered candles are fabricated by vendors in compliance with industrial quality standards. 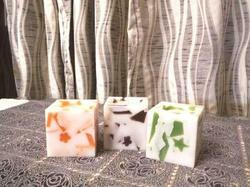 These candles are available in various colors and fragrances, at the most competitive prices.